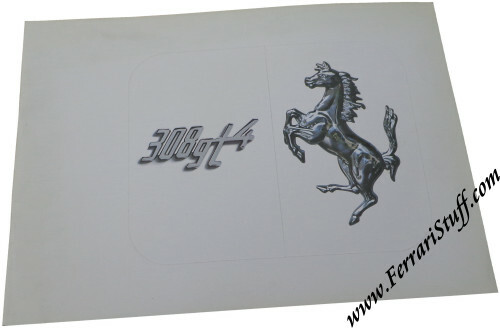 Ferrari factory original 1977 Ferrari 308 GT 4 Prestige Sales Brochure. 16 pages elaborating on the design, concept and specifications of both the "chassis" and engine. Also covers the US Version. It measures approximately 13.5 x 9.5 inches. 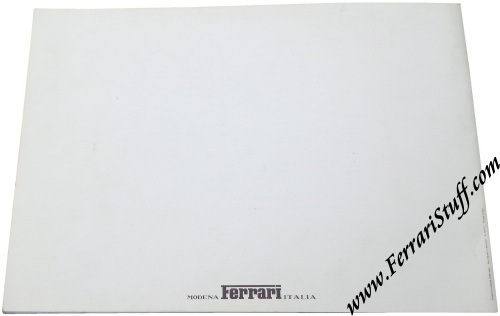 Ferrari Print Number 148/77, issued in 1977, printed by Stampa Arbe, Italy.